Established in 2006, Quadrant is one of Northern Ireland’s leading telecommunications and IT Systems providers delivering products and services to customers throughout Ireland and further afield. With many years industry experience, Quadrant has an enviable reputation in understanding customers’ requirements and delivering innovative solutions to meet their needs. The opportunity provided by the convergence of voice and data technologies, increased reliance on clean and affordable energy, and partnering with some of the world’s leading 21st century technology suppliers, enables Quadrant to take a unique approach. At Quadrant we believe cost control, stability and longevity are fundamental strengths in today’s highly competitive and fast paced business arena. 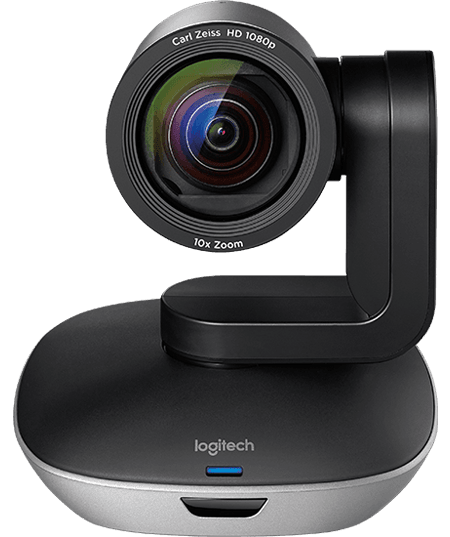 Consequently this approach enables us to focus primarily on you, the customer. People matter to Quadrant. Customers, employees and suppliers working together to build long term business relationships. Jabra BIZ 2400 II is a corded professional headset that delivers outstanding sound at both ends of the call. 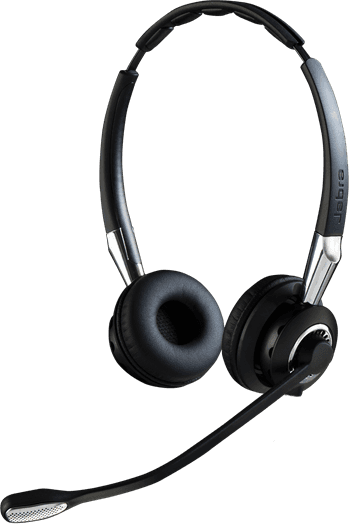 40% lighter than competing headsets, with super-soft leatherette headband and ear cushions. Built to last with a Kevlar-reinforced cord and unbreakable boom arm. 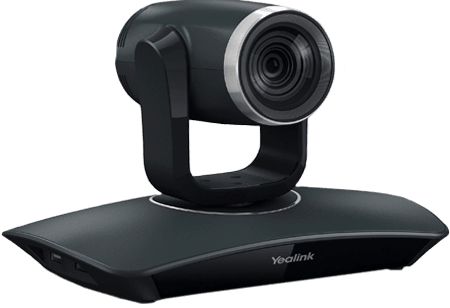 The Yealink VC110 epitomizes ease, simplicity and affordability for businesses looking to conduct video conferencing in smaller meeting rooms settings. 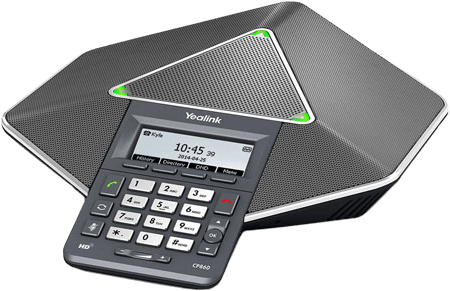 The solution serves as a one-stop-shop for meeting business’ various communication and collaboration needs, boasting high performance at a highly preferred price.